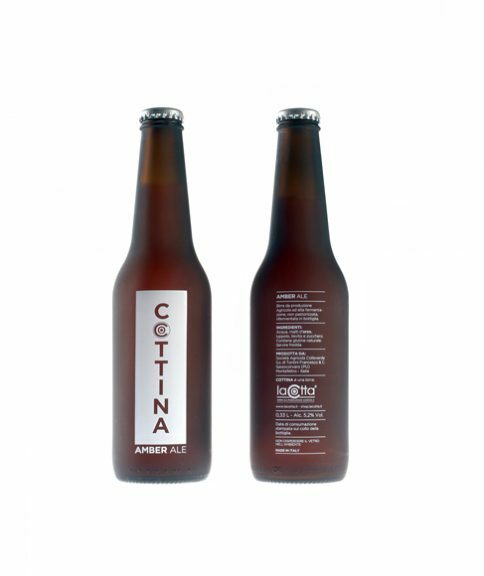 Cottina® Amber Ale is a great beer with a clear amber color and with a light agrumance taste given by the hops that our master brewers of LaCotta® have choosen for this particular beer, with a sweet malted taste, followed by a light caramel aroma makes this the perfect beer for beer lovers. This beer is perfectly fresh and you can combine Cottina® Amber Ale with any type of food. 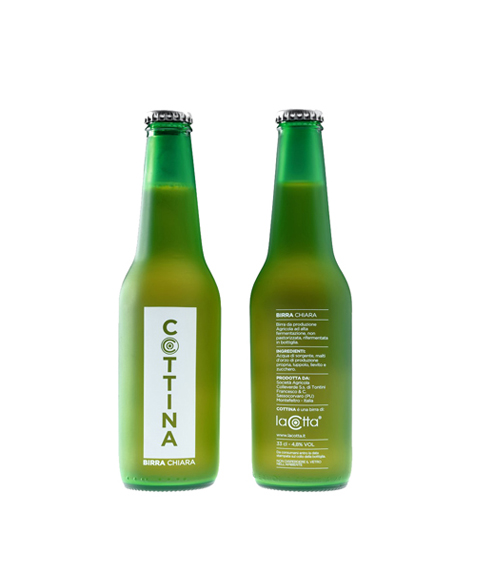 High fermentation beer with a veiled blond color, particularly full-bodied with a great taste. An excellent character despite the moderate alcohol content of only 4.8% Vol. Our own malt production gives that unique natural and harmonious taste that comes from the perfect symbiosis with our own territory. Has a light bitter and persistent taste due to a mix of high quality Bavarian hops. Perfect with appetizers, excellent with fish.